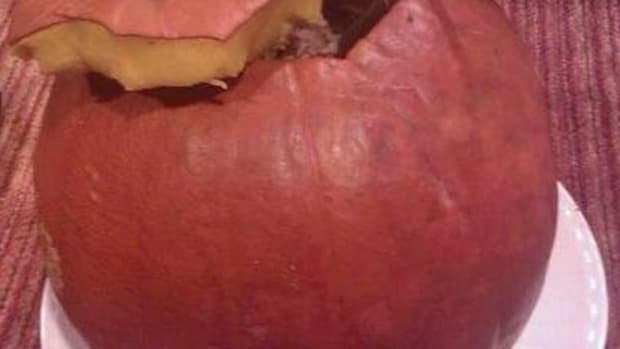 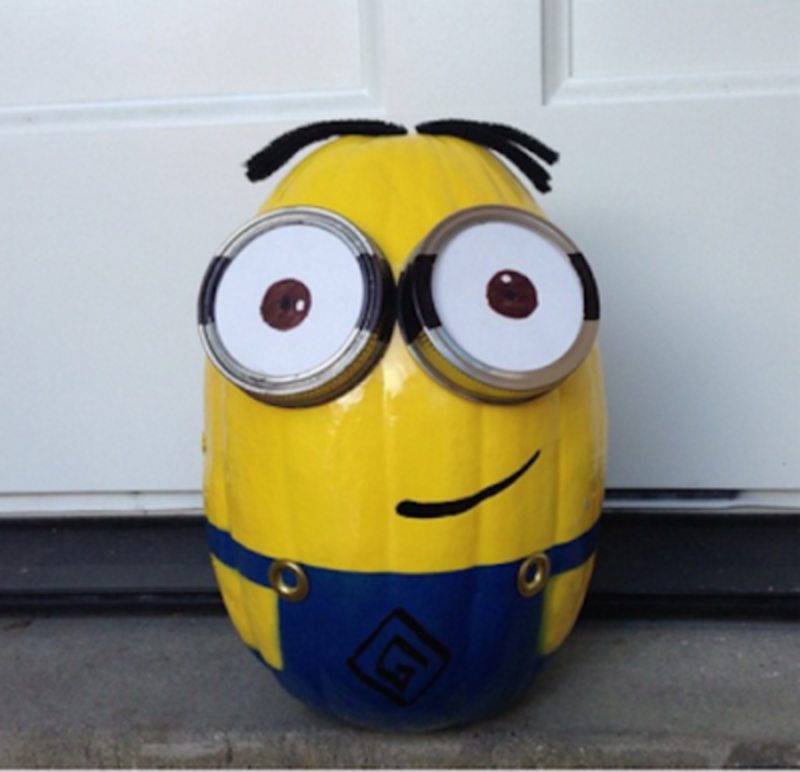 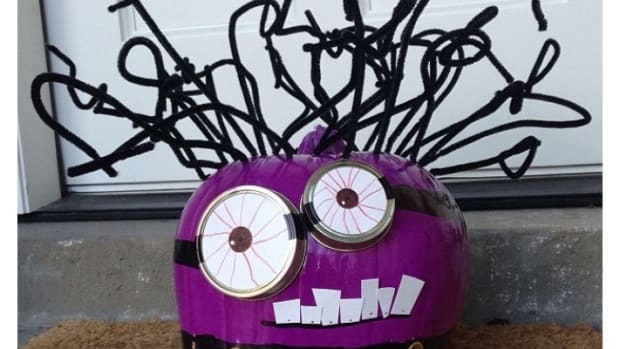 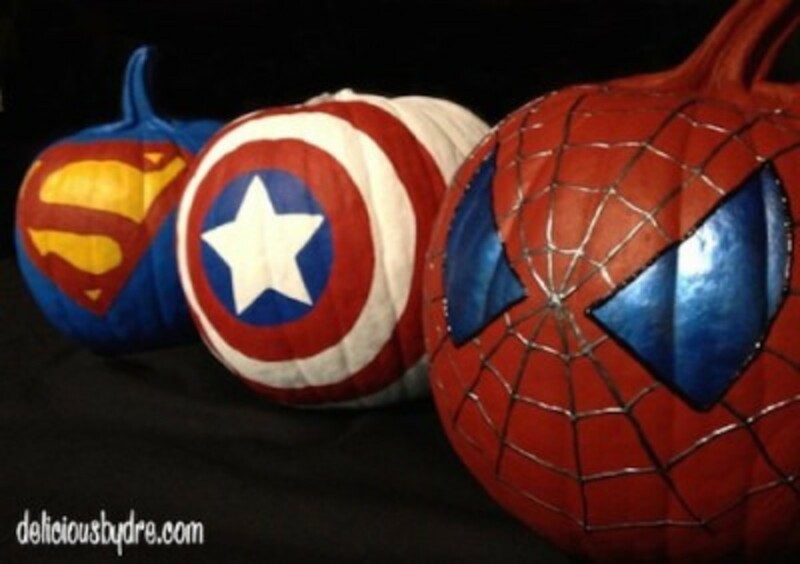 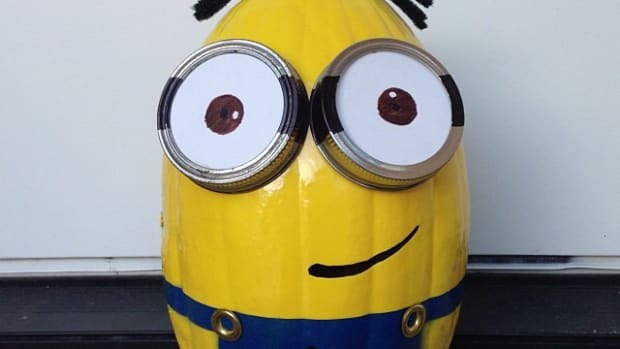 Plus, you get the whole bonus of your one-of-a-kind pumpkin lasting longer than a few days before turning inside out and falling totally apart. 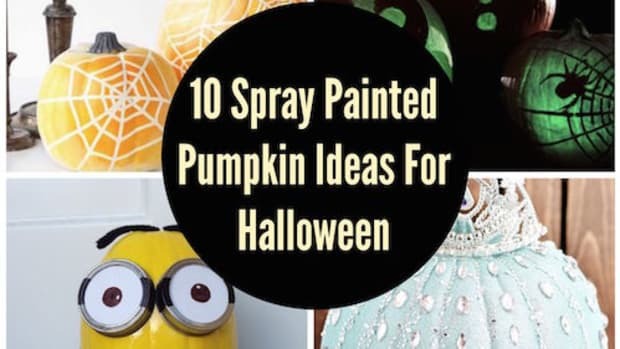 Arguably, spray paint can be messy too but at least you’ll have fun channeling your inner Banksy, amiright? 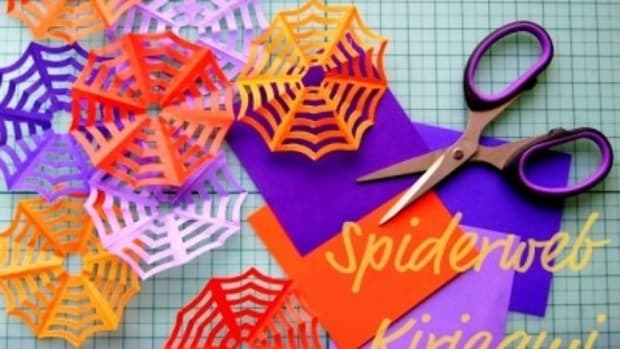 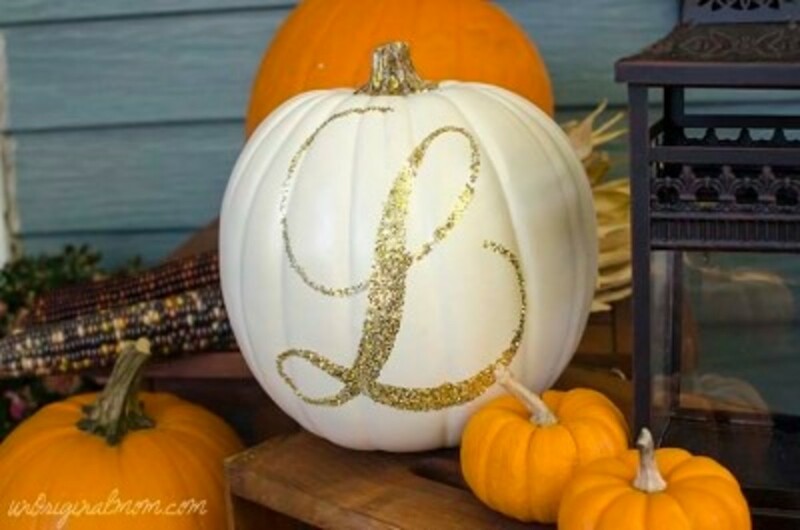 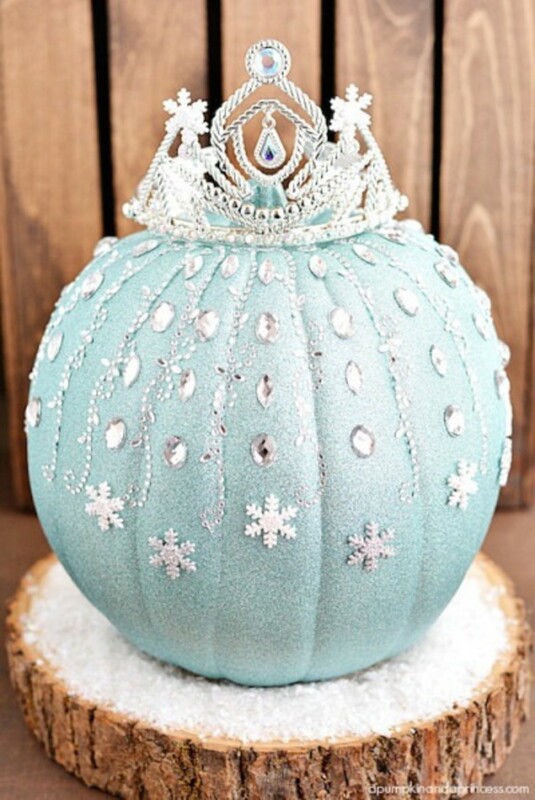 ​Personalize your pumpkins with your own fancy monogram, you can even make it extra fancy with glitter! 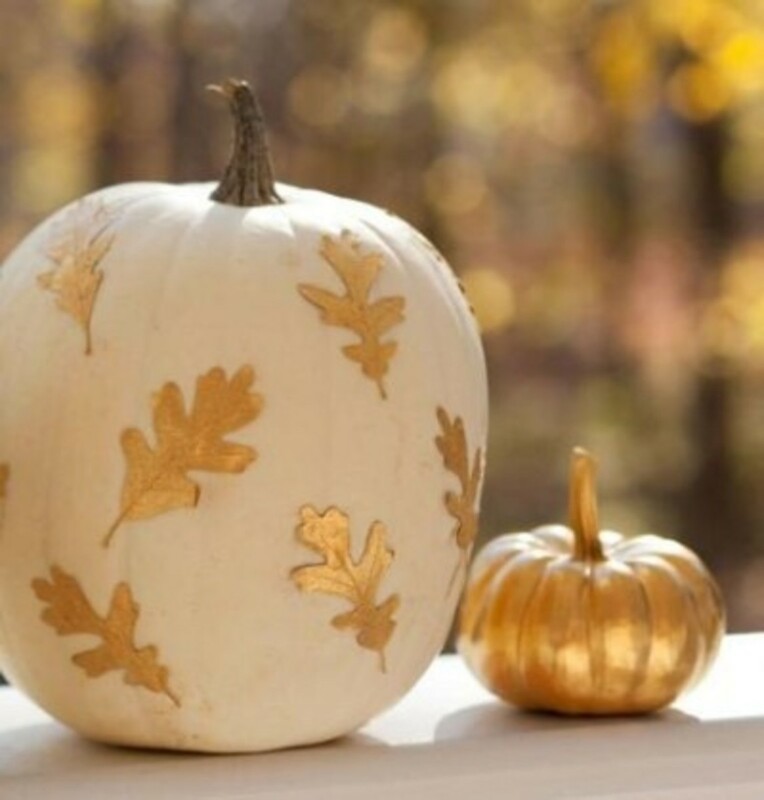 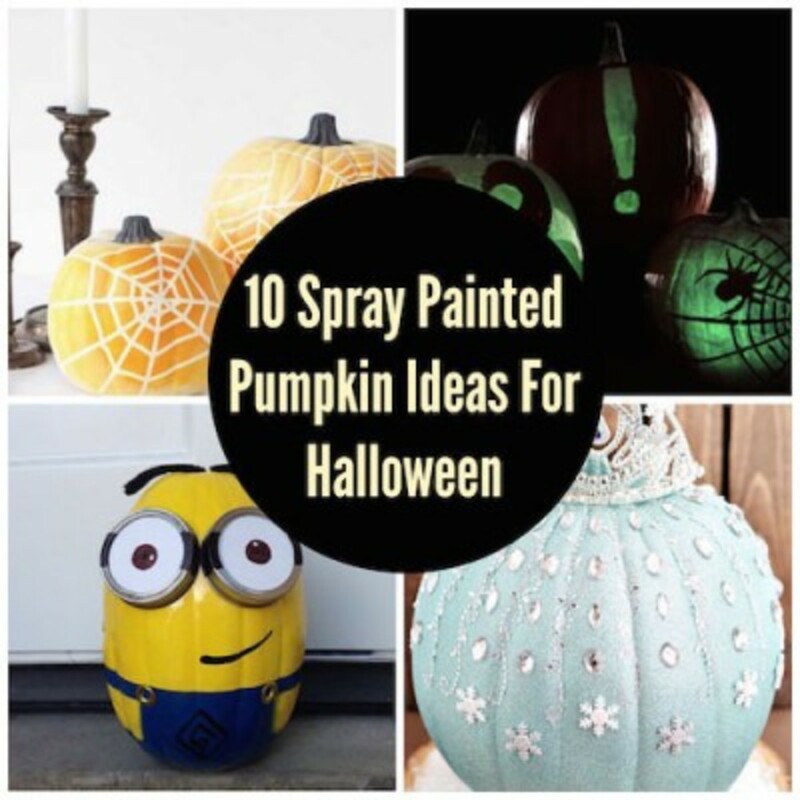 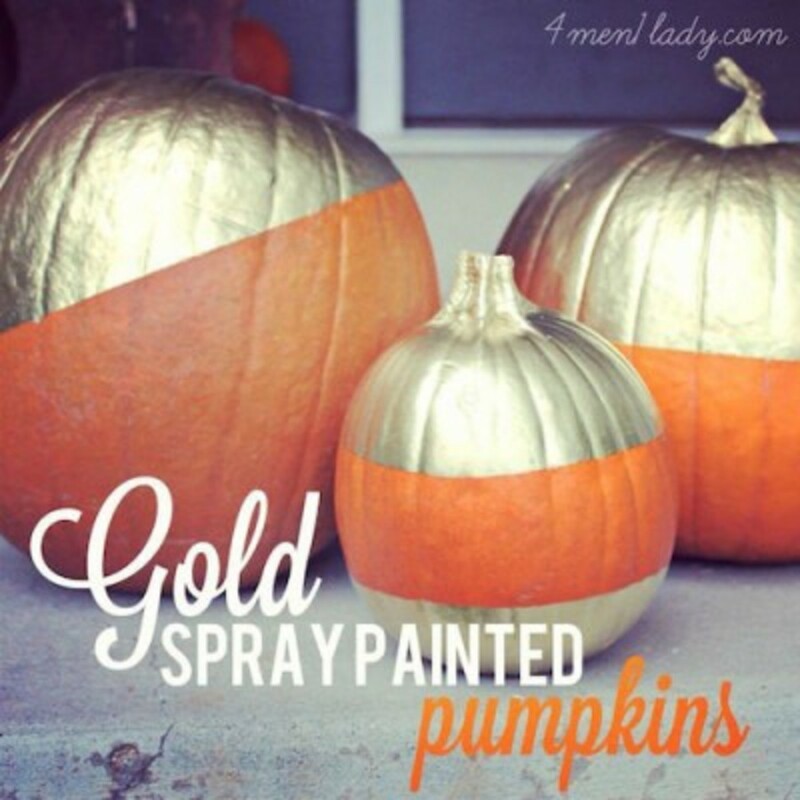 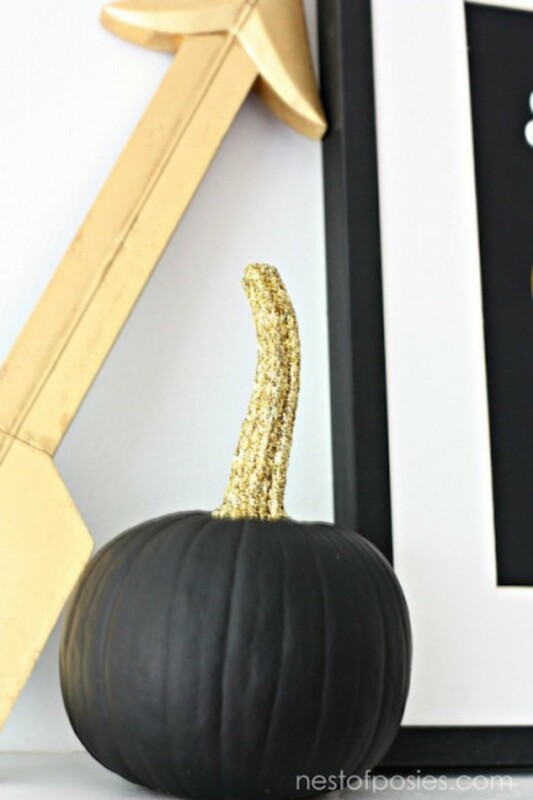 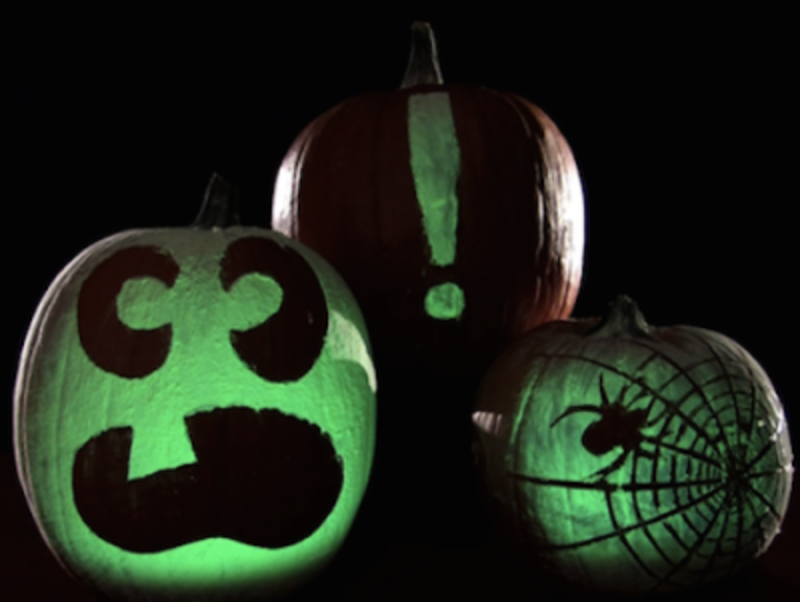 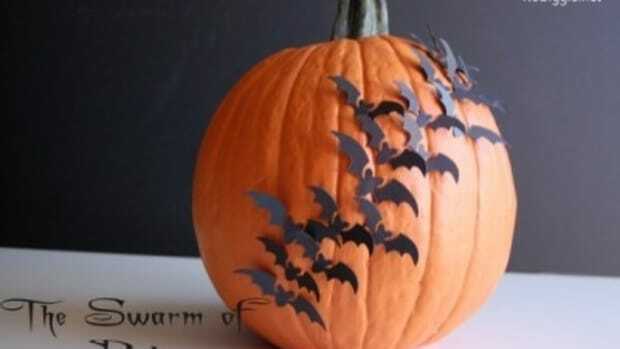 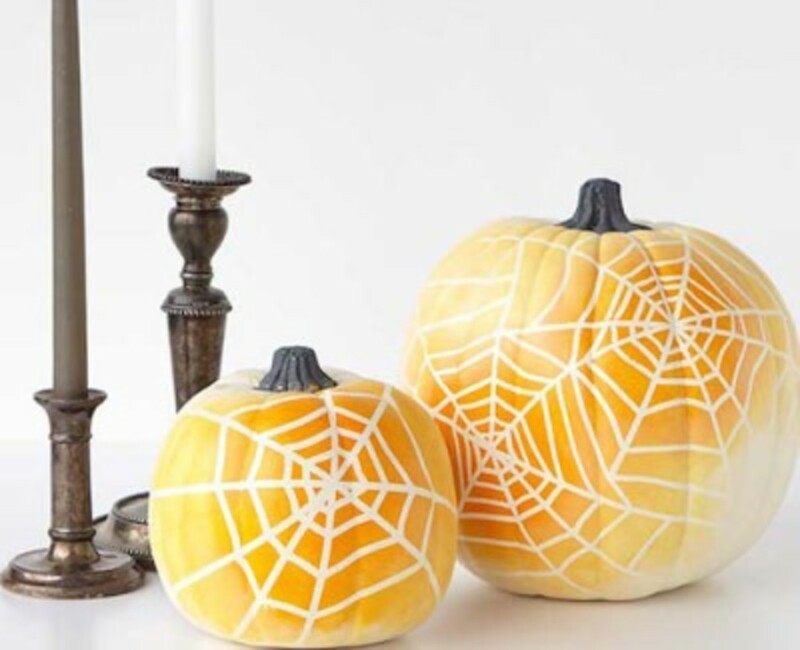 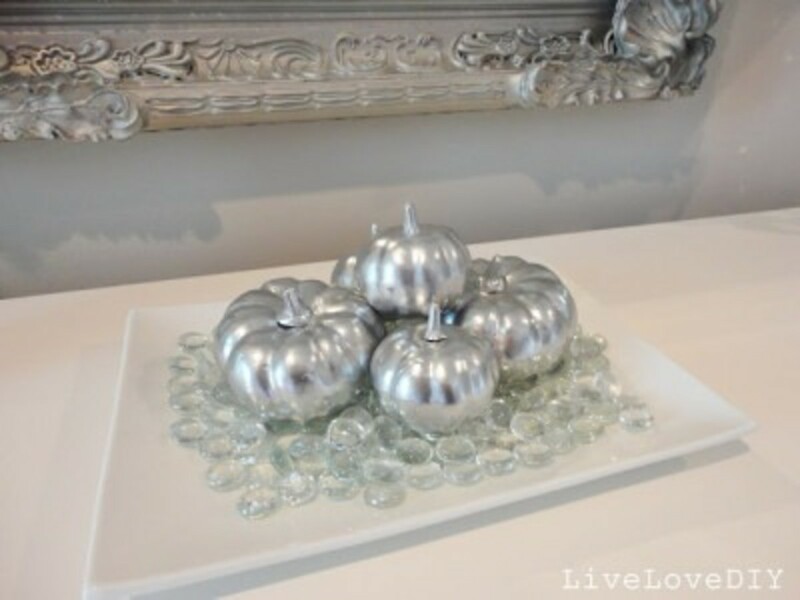 Gold leaf pumpkins – go crazy with a stencil for this seasonal finish.